Plaque buildup, as you know, has no positive impact on your teeth. A buildup of plaque, in fact, produces acids that seep into and break down the enamel. This breakdown of the enamel is what leads to cavities in the long run. Fluoride plays a role in making the tooth enamel resistant to acid attacks from plaque bacteria. This mineral, in addition to being present in most toothpaste, is also found naturally in some foods and water. For a decaying tooth, fluoride is also very important. The mineral plays an important role in remineralization, usually at the early stages of tooth decay. 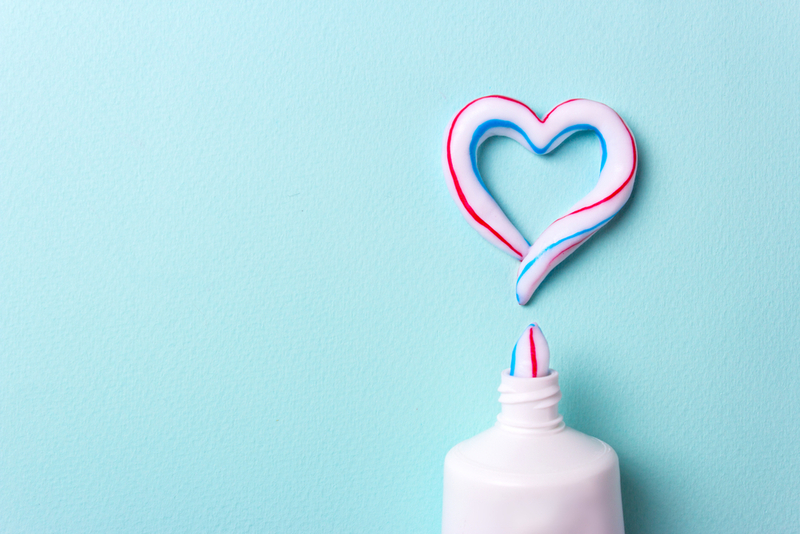 Along with helping to fight cavities, fluoride also inhibits the production of acids by plaque bacteria to start with! In essence, while plaque buildup basically breaks down the tooth, fluoride helps to build it back up. Fluoride is very important regardless of your age. For children and infants, the mineral gets incorporated into the teeth from infancy to about 16 months. This incorporation of fluoride into the developing teeth helps protect them from bacteria that cause cavities. Even after the strengthening and development of permanent teeth, the need for fluoride is still great. Dentists may also recommend increased fluoride exposure for people with certain oral health conditions. People with a history of cavities, dry mouth or gum disease may need extra fluoride treatment or supplements. If you think this is something you could benefit from, don’t hesitate to ask us. The truth is fluoride will help greatly in preventing tooth decay. If you need more information on this or any other areas of your oral health, we’d love to hear from you. Schedule a visit or contact us today at 970-812-0355.